Nokia Care Suite is fantastic tool used to flash or update firmware of Nokia mobile phones. It supports all types of mobile devices including WCDMA, GSM and CDMA. Previously, Nokia PC Suite, Nokia Suite and Nokia OVI Suite are key software controllers that may organize pictures, audio and video content. This smart utility software has bundle of firmware updating and flashing utilities released by developer. 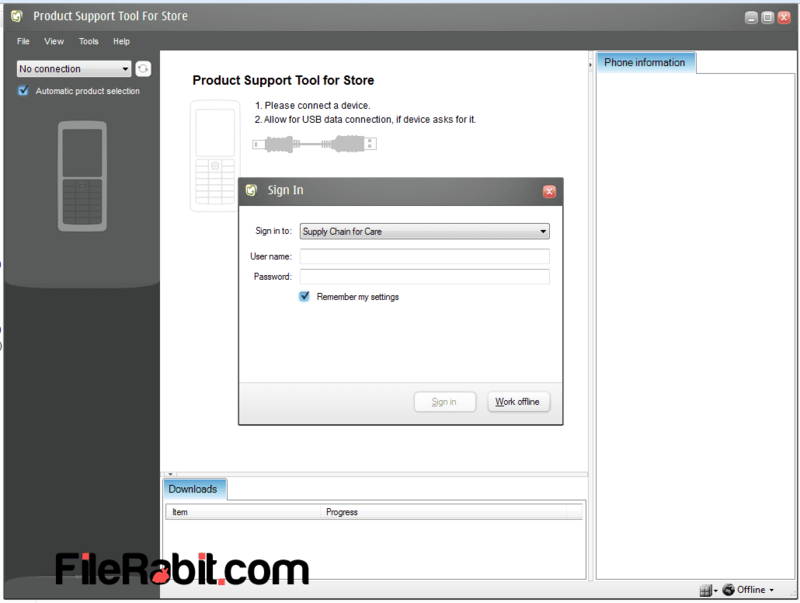 Nokia Care Suite contains 5 different utilities in main installation package such as Fuse, Multi IMEI Reader, Multi Software Updater, Product Support Tool for Store and Troubleshooting as well. All of the above are different programs with different functions. 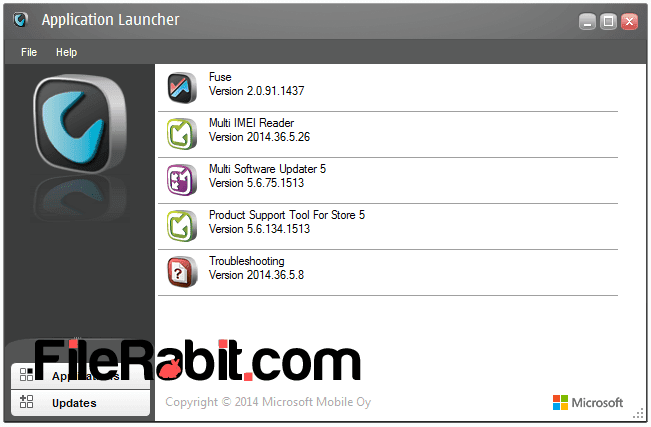 The application launcher contains these bunch of programs to handle Nokia Asha, Lumia, X, XL, E and C series mobile devices. Many of mobile users are facing mobile startup, hanging, automatic touch press, virus and other booting issues. There is only one solution that is firmware restore or force reset the device. Nokia phones can be reset, flash or update to latest firmware with Care suite. It needs a USB connection and set it with product support for store. Win USB Drivers are necessary before connecting any recent Nokia mobile phone with PC. 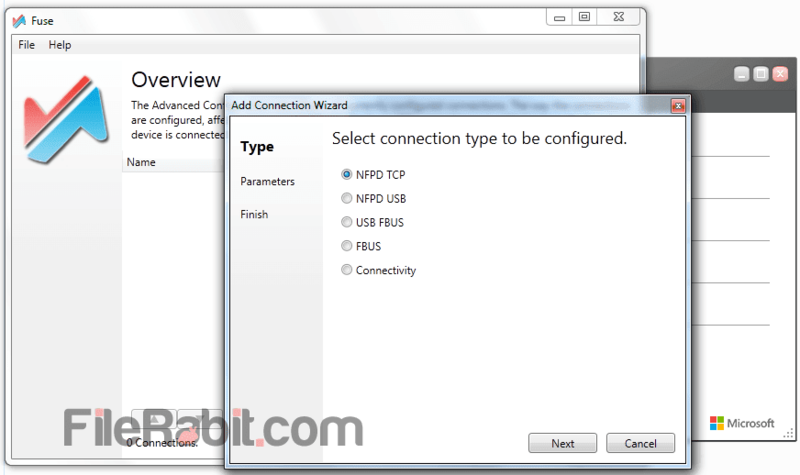 These drivers may connect USB hub root with target mobile device through data cable. Before start flashing or firmware update, you are required to take a full backup of important messages, contacts, images, music and videos as well. 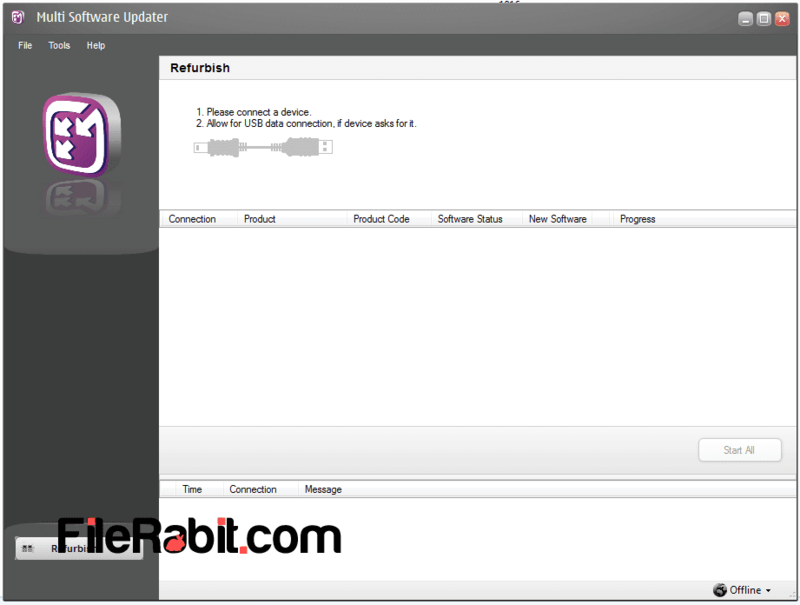 Furthermore, Multi software updater lets you connect and refurbish multiple phones at once. At the end, launcher of Care Suite is all in one Nokia mobile phone doctor that may help mobile hardware and software engineers to repair or refurbish Nokia phones. Although Nokia phones are much popular among the world but if they got hang, stuck or software error than they must be refurbish with Nokia Care Suite.